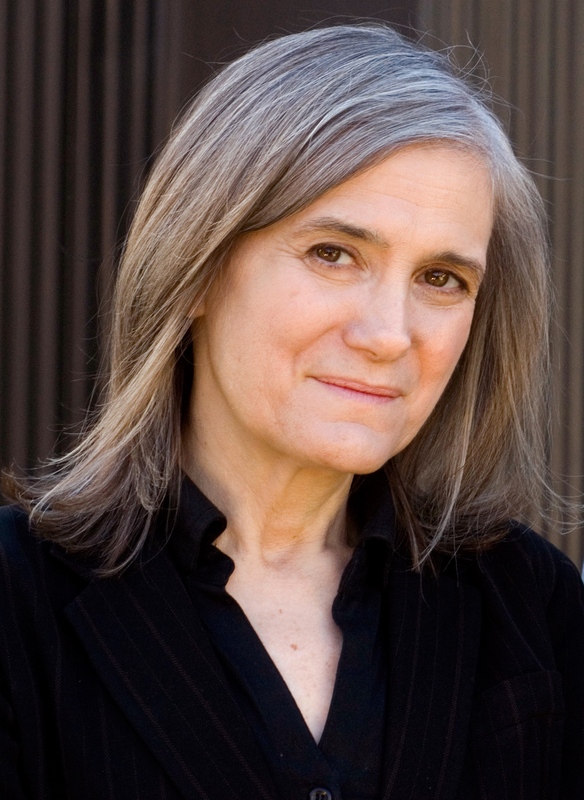 Join award-winning journalist Amy Goodman, host and executive producer of Democracy Now!, at the only Chicago stop on her North American tour: Democracy Now! : Covering the Movements Changing America. Goodman will speak about increased threats to freedom of the press and the importance of truly independent media to hold those in power accountable. In more than 20 years of reporting, Democracy Now! has covered the social movements that are now forming the groundswell of opposition to the Trump administration; movements long ignored by the corporate media, but central to Democracy Now! 's daily journalism. Amy will be introduced by her brother David Goodman. David is an independent journalist, contributing writer for Mother Jones, host of the radio show, The Vermont Conversation, and the bestselling author of ten books. The author of Fault Lines: Journeys Into the New South Africa, his work has also appeared in the Washington Post, New York Times, Los Angeles Times, Outside, The Christian Science Monitor, The Boston Globe, The Nation, and numerous other publications. He lives in Vermont. Both Amy and David will sign books. Women & Children First will be selling DEMOCRACY NOW! before and after the event, but attendees are also welcome to bring their own copies to be signed. THIS EVENT IS FREE. NO REGISTRATION REQUIRED. Unfortunately, the church is not wheelchair accessible as there are stairs leading to the sanctuary where Amy will be speaking. We are expecting a large crowd - no reservations, seats are on a first come basis. Street parking is available in the neighborhood, a permit is not required. There is also metered parking on Broadway Ave which is one half block east of Unity. Directions here.